Short break in Cyprus! 4-night stay at well-rated aparthotel + flights from Basel for only €94! Cheap flights from Basel to Havana, Cuba for only €382! Discover the island of sun, rum and cigars! Turkish Airlines are offering cheap flights from Switzerland to Cuba for only €382 round trip! Cheap flights from Switzerland to Fuerteventura for just €47! 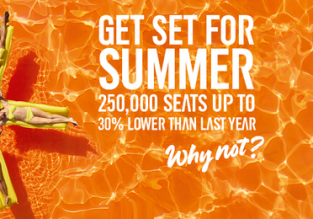 Easyjet is offering very cheap flights from Basel to Fuerteventura, Canary islands from only €47 return! 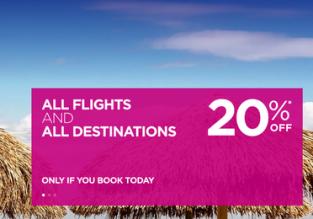 Business Class flights from Switzerland to the Caribbean from only €1067! Cheap flights from Switzerland to Taiwan for only €365! Skyteam partners are offering cheap tickets for flights from Basel to Taipei, Taiwan! Prices start at €365 for a round trip! SUMMER! 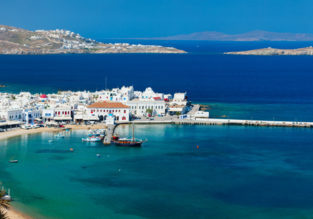 Cheap flights from Switzerland to Mykonos for only €56! 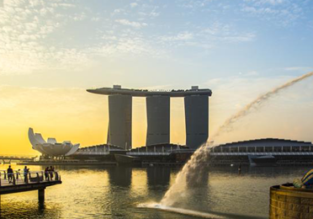 Cheap flights from Switzerland to Singapore from only €366! 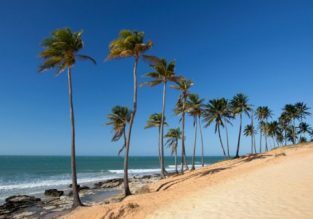 7-night B&B stay in 4* beach resort in Fortaleza, Brazil + flights from Switzerland for €581! This is an amazing opportunity, to discover one of the Brazil’s best beach destinations! We’ve put together a package with Air France/KLM flights from Basel and 7-night stay 4* beach resort with breakfasts for only €581 (based on 2 person booking)!